Cairns business improvement solutions are available right now, at Brilliant Technologies on Mulgrave Road. Our objective is to utilize our knowledge and the latest technology and products, to make your business more efficient. We’ll work with you to maximise productivity and minimize downtime. Brilliant Technologies have hardware, software and cloud based solutions. We can assist with site audits and electronic document management. We specialise in Attaché accounting software, which offers customers the benefits of a very flexible and yet reliable and secure accounting software system. We’re also Microsoft experts. Attaché is a powerful accounting system to run multiple companies, locations and departments. It ensures accurate, relevant reporting and analysis. Automatically split expenses and/or integrate payroll to allocate labour costs and superannuation across cost centres, as well as isolate key areas, or consolidate your results to view your accounting data as required. 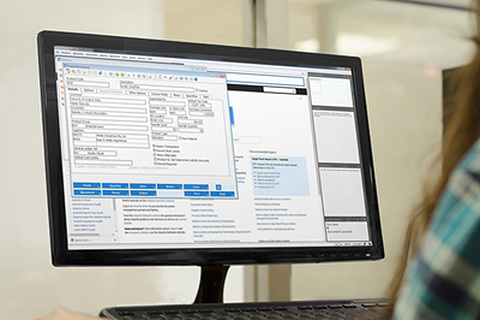 Single Touch Payroll ready, employee self-service features making you Fair Work ready and employee portals for Super Choice are just a few benefits when using Attaché Payroll. 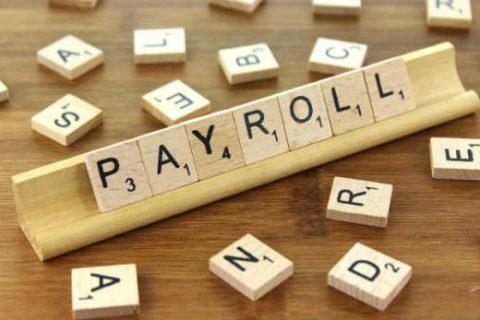 Designed for Australian businesses with built in features such as multiple reporting, this payroll program will allow your business to be government compliant and employee friendly sooner than you think. Attaché software is the accounting software that will grow with your business, it can be accessed by multiple users simultaneously and has a built in customer relationship manager to give you prospect details at a glance. Secure online data storage, cloud hosting to allow access from anywhere and web-based document management means Attache will be the right fit for your business. Brilliant Technologies are proud to be the Cairns Attaché accounting software sales and support specialists. 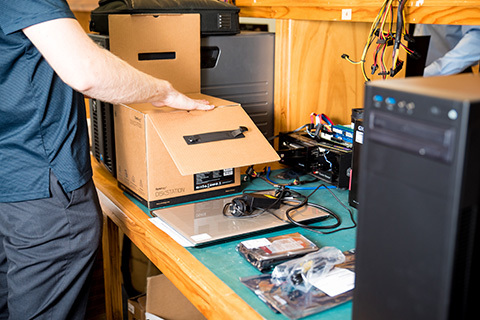 With more than 30 years computer and IT experience we understand the importance of support when you need it. We can advise, install and train your staff on Attaché accounting products as well as trouble shoot issues and help with end of year processes. Office 365. Office when and where you need it. Work anywhere, anytime, on any device. Office 365 is ready when you are. Office applications ‘always the latest versions’ let you create, edit, and share from your PC/Mac or your iOS, Android or Windows device with anyone in real time. 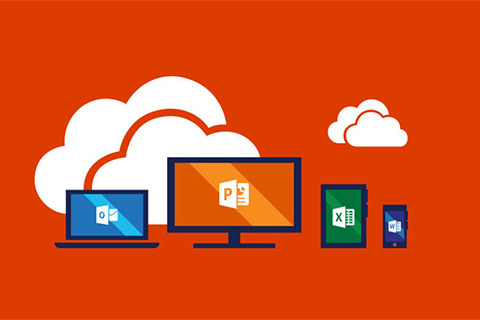 We think of Microsoft Office 365 as your complete office in the cloud. Microsoft Azure. Your app. Your framework. Your platform. Microsoft Azure is a growing collection of integrated cloud services analytics, computing, database, mobile, networking, storage, and web for moving faster, achieving more, and saving money. Site audits are a great way to get a fresh and professional perspective on your office and its status. Are you working as smart as you can? We’ll let you know. Once you know where are you and where you can be, Brilliant Technologies can assist with project management moving forward, supply and implementation. We partner with leading brands and suppliers to deliver superior, cost effective solutions which will enhance the performance capabilities of your business. Brilliant Technologies are Cairns’ business improvement specialists and we look forward to working with you.